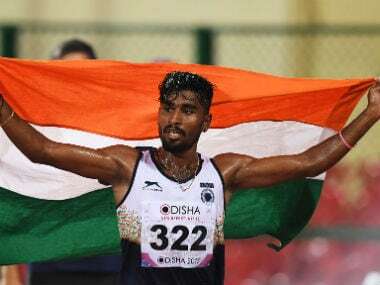 G Lakshmanan and Manpreet Kaur won golds on the opening day of the Asian Athletics Championship, hosted in Bhubaneswar, as India sat on top of the medal tally. 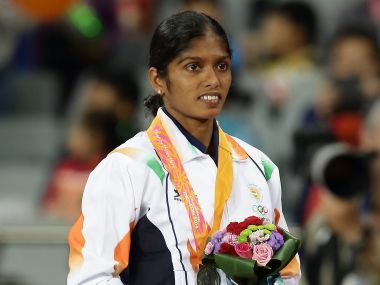 Sports minister Vijay Goel threw his weight behind beleaguered athlete Dutee Chand, saying they stand with the sprinter and will strongly pursue her case. 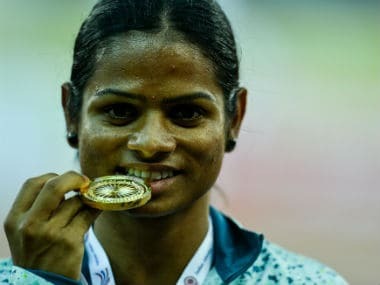 AAA president Dahlan Jumaan al-Hamad on Wednesday hoped the CAS will render a wise decision on Dutee Chand's case after the IAAF approached the CAS with more evidence in support of its hyperandrogenism policy. For the Indian contingent, this Asian Championship is a fantastic opportunity to stand on the podium and get that berth at the London World Championships. 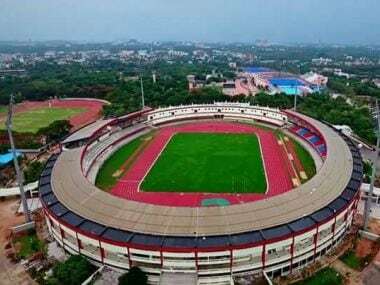 Here is your guide to Bhubaneshwar’s sporting extravaganza, where 95 Indians will participate to make the nation proud at the Asian Athletics Championship. 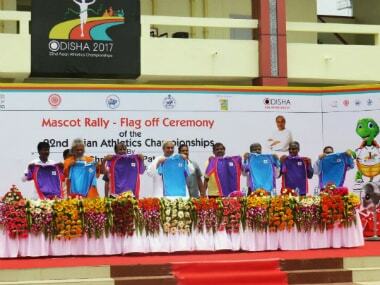 Olly, the Olive Ridley sea turtle was on Monday unveiled as the official mascot for the 22nd edition of the Asian Athletics Championships to be held from 6 to 9 July. 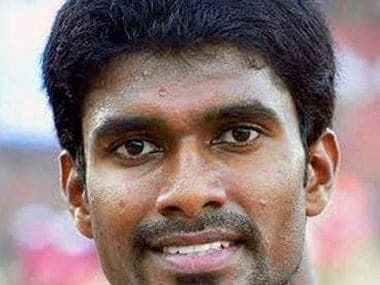 Jinson Johnson will look to become the first Indian athlete to advance to the second round in the Men's 800m event for the first time since 1980. 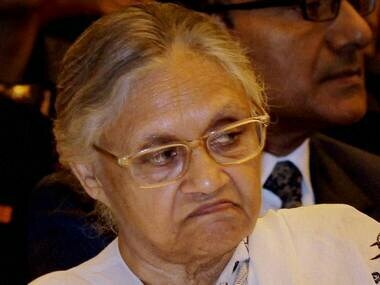 The Lieutenant Governor of Delhi, Tejinder Khanna has asked the chief minister's office to 'reconsider' Delhi as the host city for the 20th Asian Athletics Championships scheduled to be held in the first week of July. 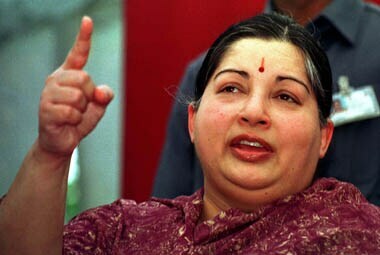 The decision comes a day after Jayalalithaa slammed the Lankan government over the "inhuman act" of the alleged cold blooded killing of LTTE leader Prabhakaran's 12-year-old son Balachandran.